Superannuation is the best in the biz when it comes to finding game-related gems amidst the sea of U.S. Patent and Trademark Office filings. 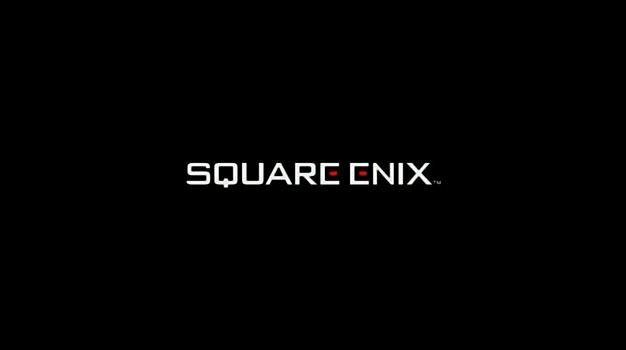 And this time, they’ve got some Square Enix-related news for us. Apparently, the Japanese publisher has plans to bring an MMO called Fantasy Earth Zero overseas to the States. Is this one of the new major franchises Square Enix said they were working on? Uh no, probably not. According to the ever-accurate Wikipedia, this previously Japan-only MMO was first released back in 2006 and has gained some success in Asia after becoming free-to-play. So as we wait for word on those mystery titles, looks like Fantasy Earth Zero could help us kill some time in the near future.